This entry was posted in Nuclear and tagged bailouts, capitalism, economics, energy, markets, subsidies. I just signed and encourage others to do so. Public Citizen does good work on a range of issues. Very informative article. Are you familiar with the late Hermann Scheer of Germany? Are there any organizations pushing for legislation to encourage investment in solar, wind and other renewables that mirror the feed-in tariff legislation in Germany-which opened up renewables’ investment in that country? Because that legislation passed into law, in Germany you find solar panels on homes and commercial buildings everywhere. I wasn’t familiar with the term “feed-in tariff,” so I did a quick check online. At least one U.S. state, Maine, is trying to implement such legislation, but it appears to still be working its way through the legislative process. This is something that is deserving of further scrutiny. The work of Hermann Scheer, who passed away in 2010, should be in the awareness of any man or woman with an interest in renewable energies. He called solar power “the energy of the people” and was the greatest leader for renewable energy implementation the world has yet seen. YouTube has many interviews of Mr. Scheer, Amazon.com/books is a source-one can read his books there using the “look inside” feature, and his website is still open. Any person who wants to “cut to the chase” and access the best info on renewables’ real potential would be wise to find and research Hermann Scheer. I agree that current commercial nuclear energy technologies are relatively uneconomical given contemporary capitalist markets. 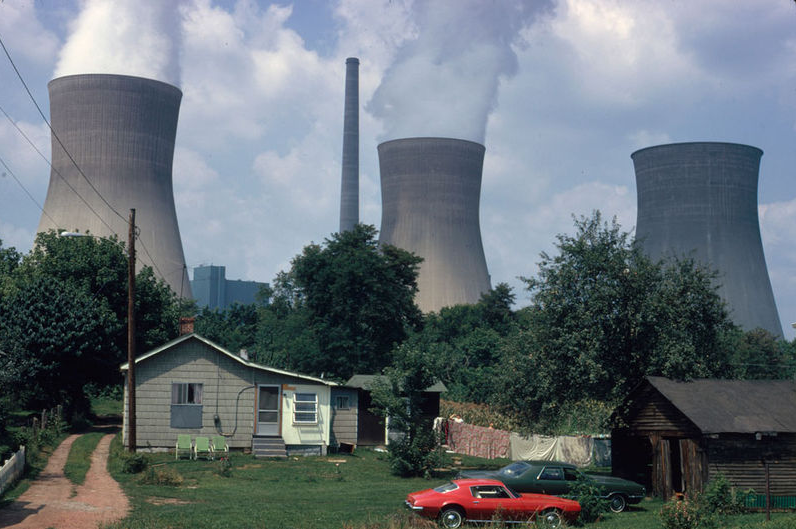 But I think its somewhat absurd to simply brush aside the massive subsidies given to the fossil-fuel industries; I think that overall if all externalities were priced correctly (not that that would ever happen under capitalism! ), nuclear would be comparable in price to renewable technologies, if not cheaper. And that’s just considering the technologies currently used, which were all mostly designed back in the 60s and 70s. I’m optimistic about 4th-generation nuclear technologies, which have passive safety mechanisms, can use thorium, can burn nuclear waste as fuel, etc. I was not “brushing aside” the massive subsidies given to fossil fuel; it was outside the scope of the article, which was focused on nuclear energy. Fossil-fuel subsidies are absurd because companies in those industries rack up huge profits, but also because they retard the development of renewables by delaying the time when oil and gas extraction ceases to be rational economically. 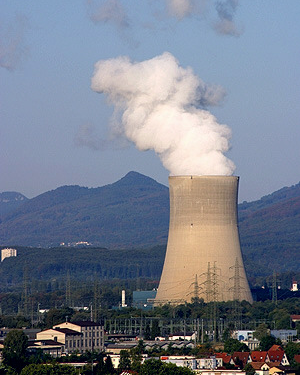 But if externalities were priced correctly, nuclear would be impossible. That is the very point — it is only because of such massive subsidies that the nuclear energy industry even exists. And nuclear energy costs are rising sharply and consistently, while renewables are getting cheaper. Not competitive yet, but getting there. The bigger question, based on what I read, is whether renewables will ever be efficient enough to cover current and future energy needs. But that is an incomplete way to phrase the question. We consume too much, capitalism is not sustainable, we can not expand forever on a finite planet with finite resources. Humans are going to have to consume much less, energy very much included, if we are even going to survive on Earth. Either renewables will be sufficient to cover (diminished) future energy needs, or our energy usage will be constrained by the limitations of renewables. None of us know how that will unfold. But nobody has to dig a repository for wind waste that will last 100,000 years.